Welcome to the Molly’s Library page where we will be providing future updates on this special Somerville project! Please read below, the letter from current second year classicist Sophia Cattermole who visited Molly over the summer. 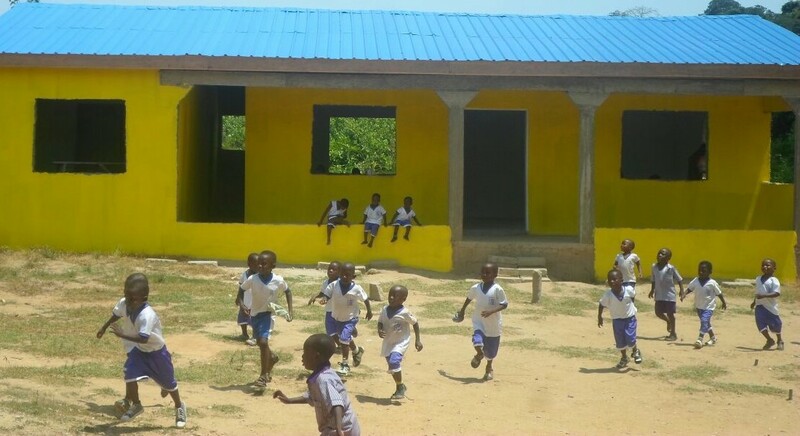 I am a current Somerville Student who has recently visited the Somerville Ghana Library project, Molly’s Library, and I would like to thank all the generous donors to this crowdfunding project, for your support and to provide you with an update which can be read here. See below for a video from Molly.